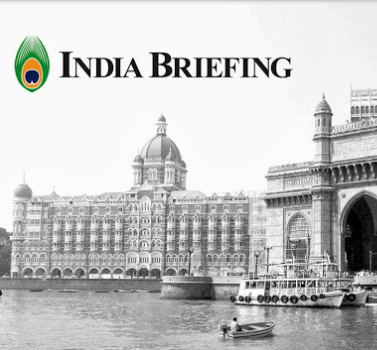 In this issue of India Briefing Magazine, several key growth sectors and industries that enhance India’s appeal to foreign companies seeking out new markets for their products and services are detailed. For overseas firms exploring the diverse range of options available for accessing and selling to the Indian market, this guide outlines the fundamentals of India’s import policies and procedures, as well as provide an introduction to the essentials of engaging in direct and indirect export, acquiring an Indian company, selling to the government, and establishing a local presence in the form of a liaison office, branch office, or wholly owned subsidiary. The briefing concludes by taking a closer look at the strategic potential of joint ventures- once used almost exclusively by foreign companies operating in restricted sectors- and the advantages they can provide companies at all stages of market entry and expansion.